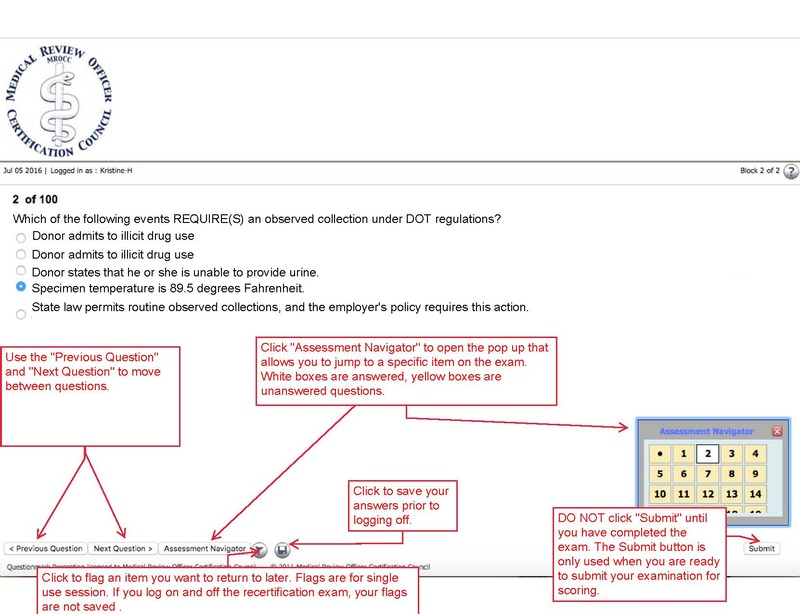 Once MROCC has processed your registration, a confirmation email will be sent within 24-48 hours that includes instruction and logon information for online examinees. 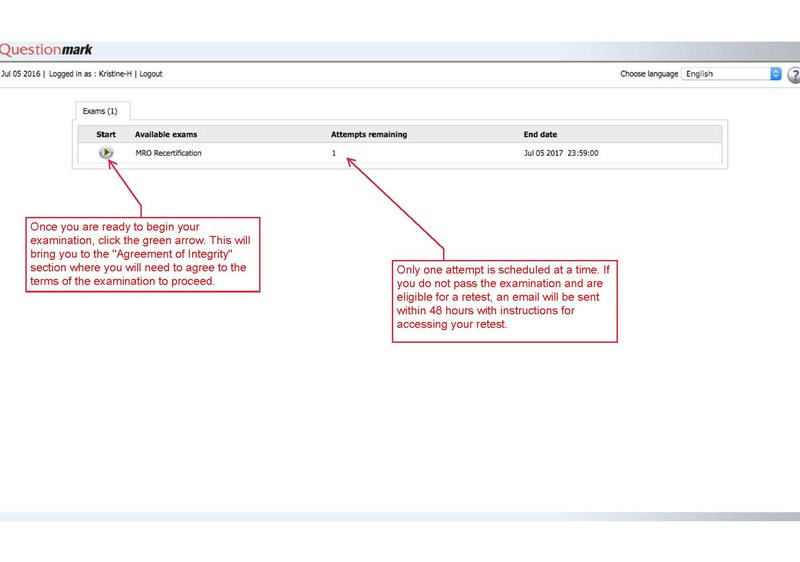 Those taking the onsite paper-based examination will receive an email confirming the date and location of the examination. 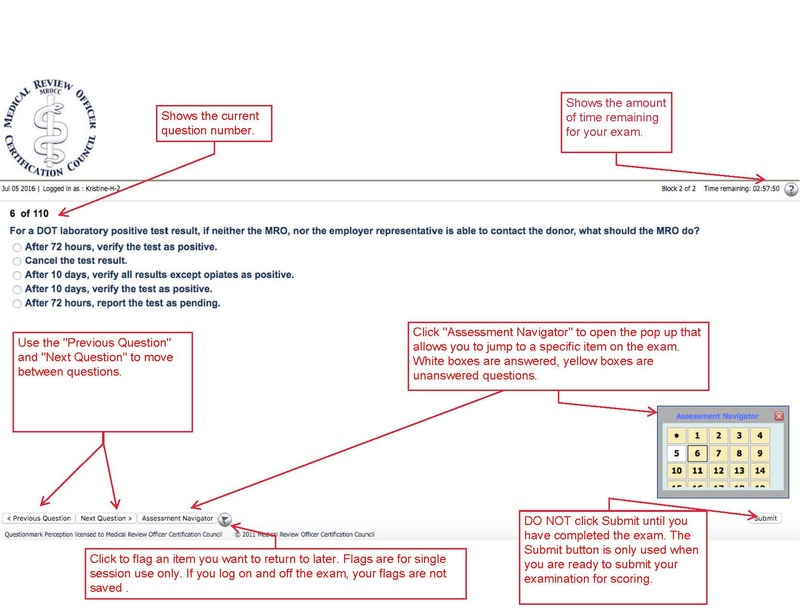 A reminder email with the examination room will be sent approximately 4-5 days before the examination. 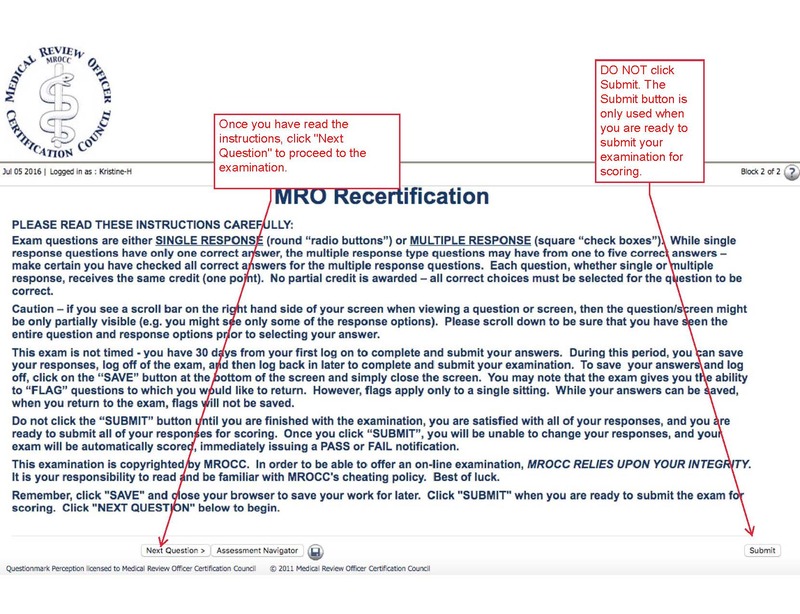 Once MROCC has processed your registration, a confirmation email will be sent within 24-48 hours that includes instruction and logon information for your examination. Upon submission of your online examination, results are availabe immediately. 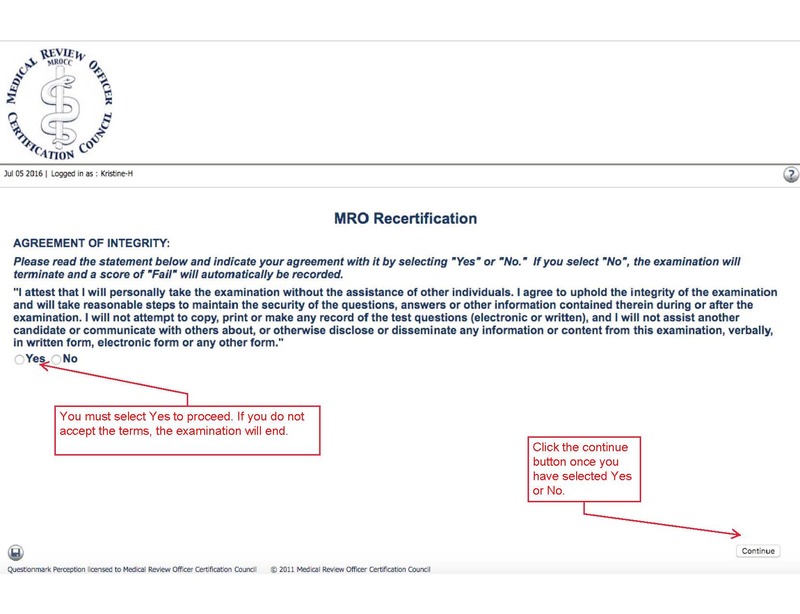 Passing results are processed by MROCC staff and within 7-10 days of submission and an email will be sent allowing access to your official verification and certificate orders.